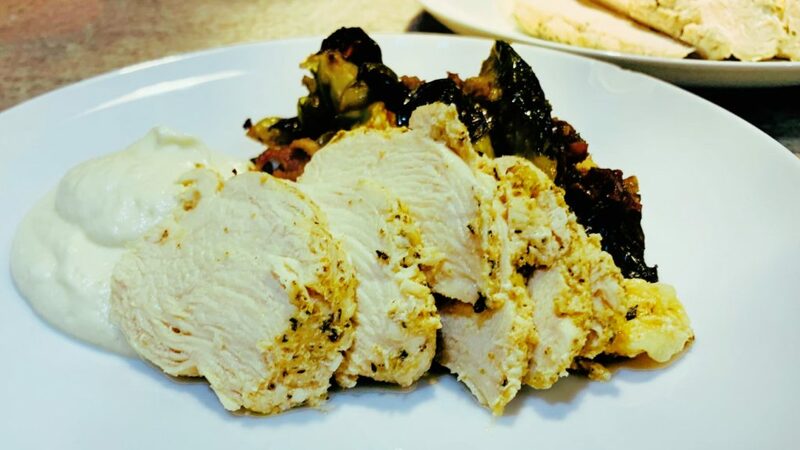 Tender, juicy chicken breast flavored with lemon, garlic, and Italian seasoning. 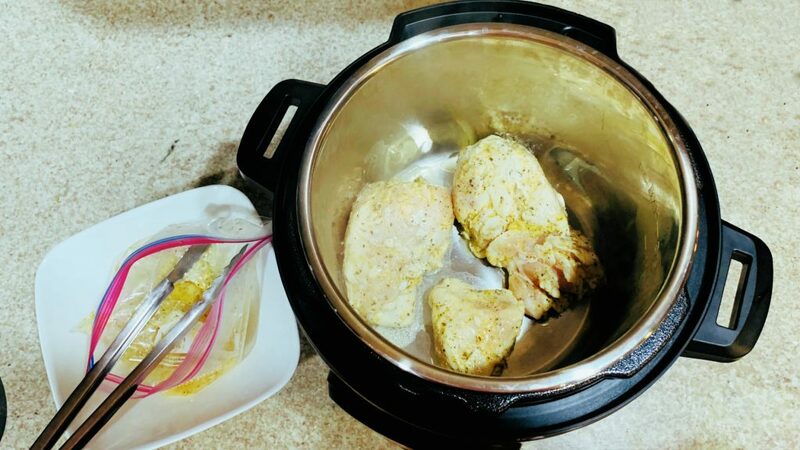 This Instant Pot Boneless Chicken Breast Recipe is great for dinner and meal prep. There’s nothing quite like flavorful, juicy chicken. With a simple marinade and the pressure cooker, this Lemon Herb Instant Pot Chicken comes out just right. This recipe is perfect for an easy family meal. Or make up a big batch to use for meal prepping. Slice the chicken and enjoy on top of a salad or use it to make chicken salad for sandwiches an lettuce wraps. 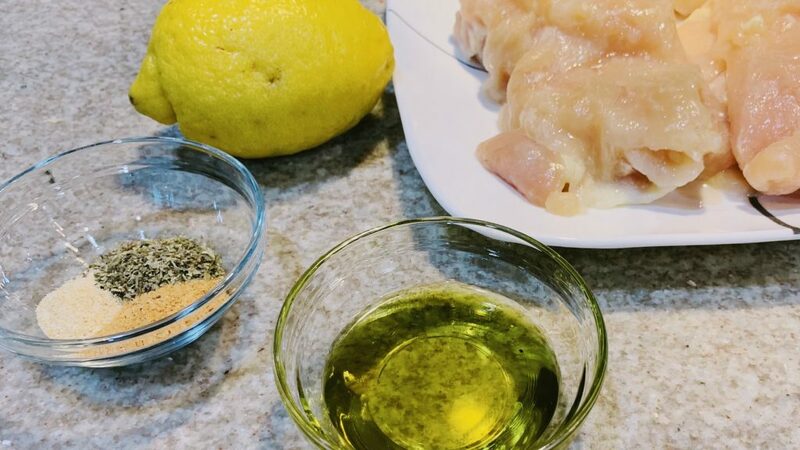 To marinate the chicken, mix together lemon juice, lemon zest, olive oil, Italian seasoning and season salt. I mix it all together in the bottom of a ziplock bag. Just squish together the ingredients in the bottom of the bag with your hand. Once the marinade is mixed together, add the chicken breast to the bag. Then, remove all the air and close up the bag. Toss around the chicken until it’s all covered with the lemon herb marinade. Let the chicken marinate in the refrigerator for 4 hours or even overnight. I like to put mine on a plate just in case the bag leaks. After marinating, brown the chicken in your Instant Pot or pressure cooker, using the brown/sauté function. 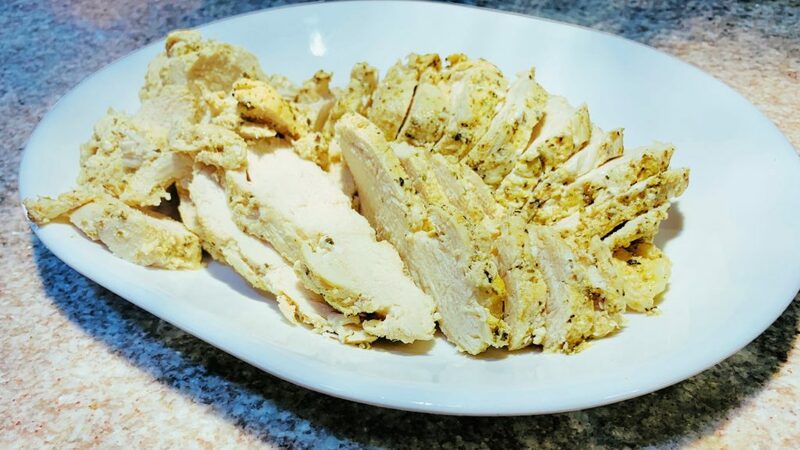 If you’re meal prepping or making more chicken, simply brown the chicken in batches as needed. 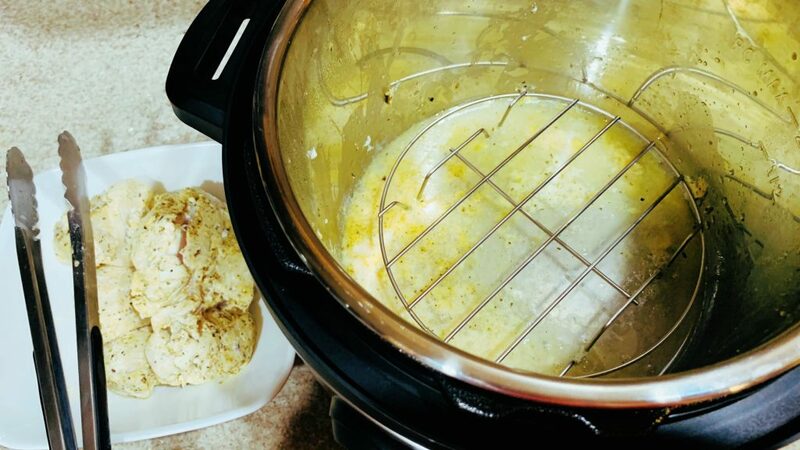 After browning the chicken, remove it from the Instant Pot. Add the rack to the pot along with the remaining marinade and water. Put the chicken breast on the rack and pressure cook on high for 5 min. When it’s done pressure cooking, let the pressure naturally release for 5 minutes, and then manually release it. 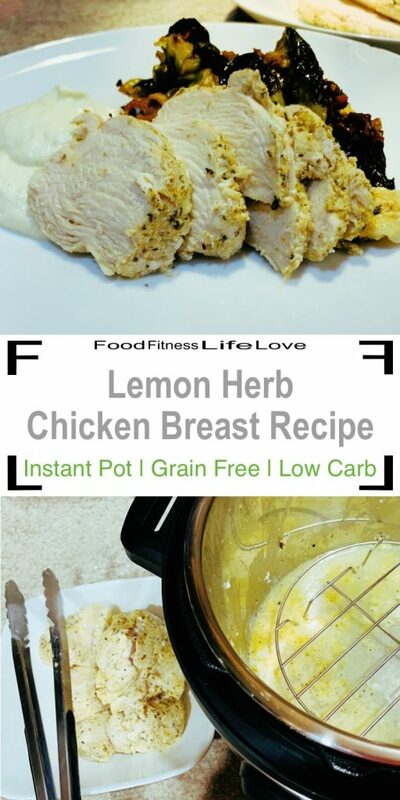 Slice and serve the Lemon Herb Instant Pot Chicken Breasts immediately or let it cool and refrigerate for meal prepping. 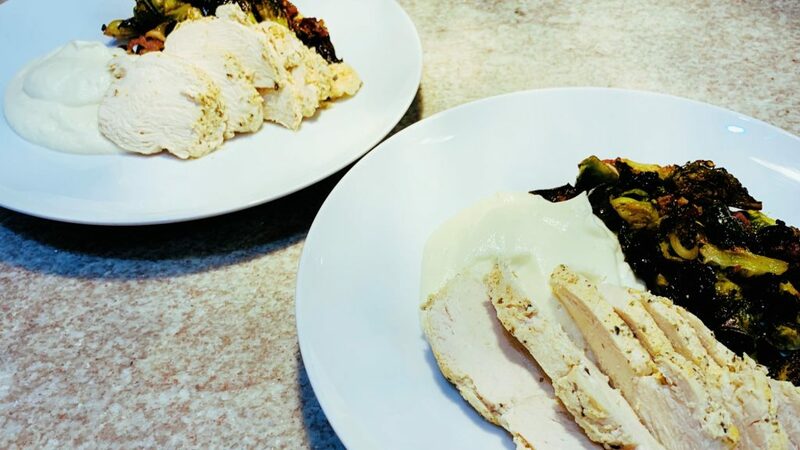 It might look like I served the Lemon Herb Chicken with mashed potatoes, but actually it’s Pureed Cauliflower with Garlic and Parmesan. If you like mashed potatoes as much as I do, you’ll love this low-carb alternative. It’s a family favorite in our house. 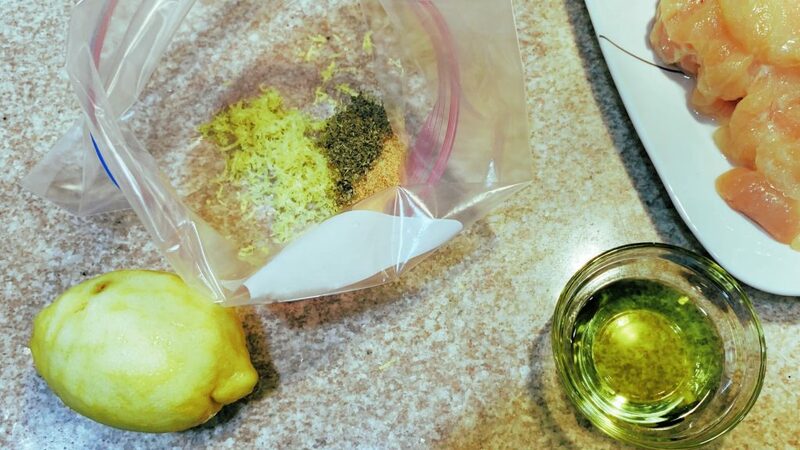 In a gallon size ziplock bag, combine the lemon juice, lemon zest, Italian seasoning, olive oil, season salt and garlic powder. Mix to combine, and then add the chicken breasts. Remove the air from the bag and make sure all the chicken is covered in marinade. Marinate the chicken for 4 hours up to overnight in the refrigerator. When it’s time to cook, turn the Instant Pot on to Sauté. Once the Instant Pot is hot, brown the chicken on both sides. Save the marinade. Remove the chicken from the Instant Pot and cancel the Sauté function. Place the rack in the Instant pot, along with the water and remaining marinade. Place the browned chicken breast on the rack and pressure cook on high for 5 minutes. Let the pressure naturally release for 5 minutes and then manually release. Once the pressure is fully released, serve and enjoy.